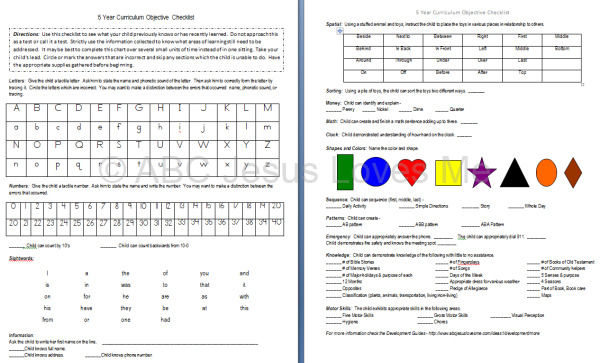 • Use the checklist to determine what your child learned while using the 5 Year Curriculum. Review your child’s favorite activities and focus on any objectives with which your child is still struggling. • Congratulations you finished the 5 Year Curriculum! Use the Graduation poster to create a precious photo op to remember today. Be sure to tag #ABCJLM or @ABCJesusLovesMe when you post it on social media! 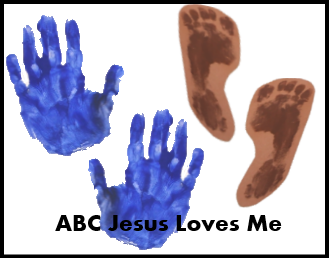 Using a blank piece of paper, have your child draw his family and correctly write the letters "My Family" on the paper. Comparing the past pictures with the current one. The drawings should have become more detailed with time. Congratulations! 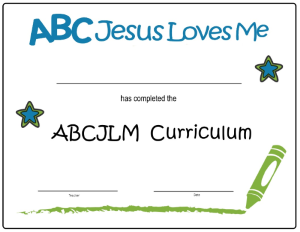 You have finished the ABCJLM 5 Year Curriculum. Thank you so much for being part of the ABCJLM Family!